Why should I use a real estate agent to sell my house? And, How To’s are one of my personal favorites. 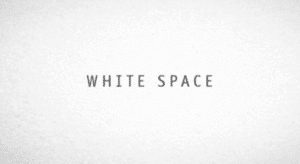 What the heck is white space? If you look at an ad, it’s the space surrounding your copy. (Copy=words in the ad.) So basically, less is more. Don’t feel like you need to say more just because there’s space to use. 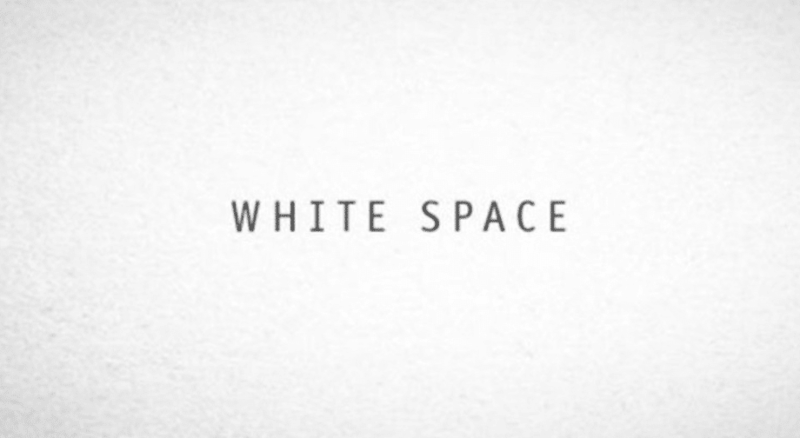 People will be able to read your message quickly and clearly if it’s short and too the point – surrounded by white space. Which do you notice more? COLOR or COLOR or COLOR or COLOR or COLOR. Color is awesome when used to grab attention. But with anything else, try not to overdo it because you could risk annoying your readers if they had to read neon green on neon yellow. When you use printed materials, think about how you can use non-traditional (aka different) sizes to grab attention. Could your “why use me” document be a tri-fold brochure? What if you used x-large business cards? Or, business cards with rounded edges. How about using a hang tag on as a gift tag instead of a business card? There’s lots of ways to be creative, but custom printing can be more expensive so you’ll want to be strategic. White envelopes are so boring. What if you delivered your next pre-listing presentation in a flat box? Even a metallic blue envelope would be more exciting. Be bold in your packaging! Professional design is best whenever you can. Yes, having a designer can be expensive. Be savvy and work within your budget. Try not to use the boring, outdated (and over-used) listing presentation from your MLS. Using a pro will definitely save you time but if you must DIY, there are a lot of “how to” tutorials out there. It’s sort of like a seller not using an agent and selling by owner. Find a way to make your look (your brand!) be different, and better, than the competition. Use indents and bullets to draw attention to important points. Try bold, italics or underline (but not all three) for emphasis. The moral of this story is that you have a very brief moment to get attention, so be strategic and gain the advantage.